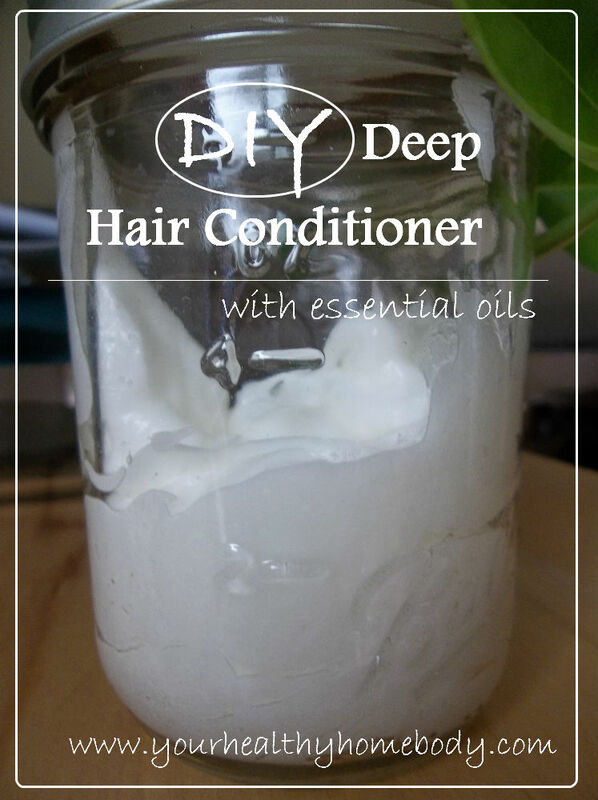 This is a wonderful, creamy recipe for a natural deep hair treatment using essential oils. It leaves your hair feeling moisturized and sleek, and it smells wonderful too! Combine all the ingredients together and whip until creamy. Store in a glass jar. Apply to wet hair on the scalp and down to the ends. Brush to be sure the cream is evenly distributed. Let it sit for 15 minutes. Shampoo as usual (you may need to do it twice). Blow dry and style as usual.